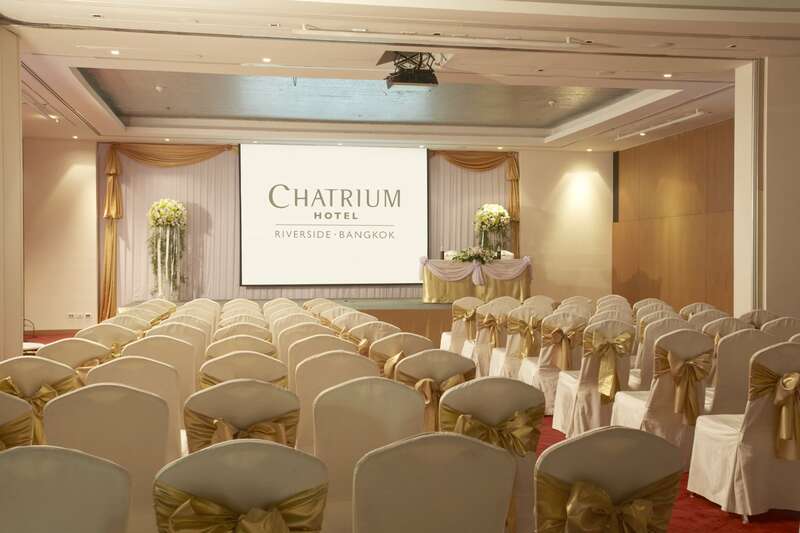 Chatrium Hotel Riverside Bangkok gives you a wedding themed to your liking. 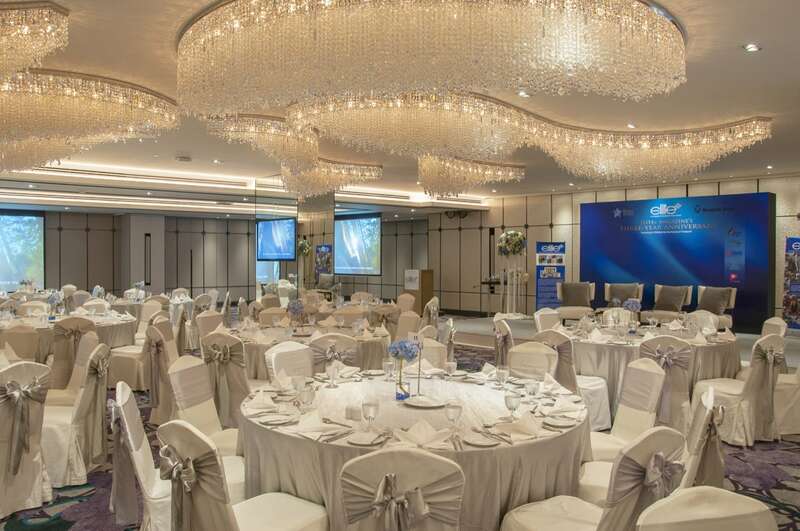 The Chatrium Hotel Riverside Bangkok wedding team is well versed with wedding themes. Be it Thai, Chinese, Western or any other traditional and contemporary cultural theme, they are on hand to make sure it is perfectly presented to your liking. The space at the hotel can make your wedding the talk of the town or an intimate affair only for your loved ones. 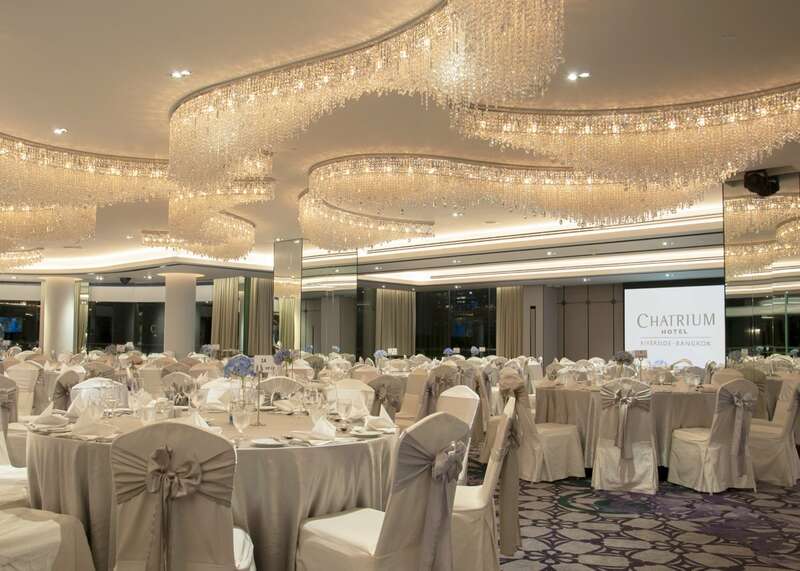 The Chatrium Ballroom is a stunner that can accommodate 700 people while the Curve room is perfect for just your inner circle to witness your ceremony. Both come with sweeping views of the Chao Phraya River. Other rooms can host small to medium sized gatherings. 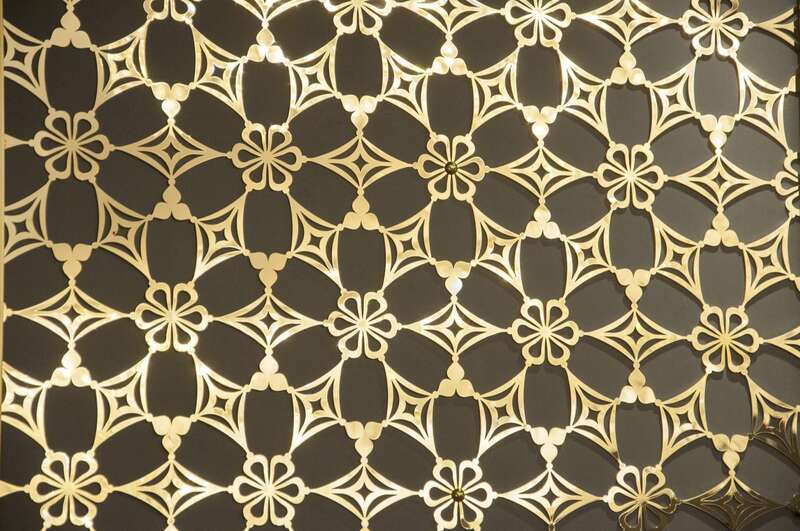 The River Room, at 270 square meters, is just as luxurious and flexible. 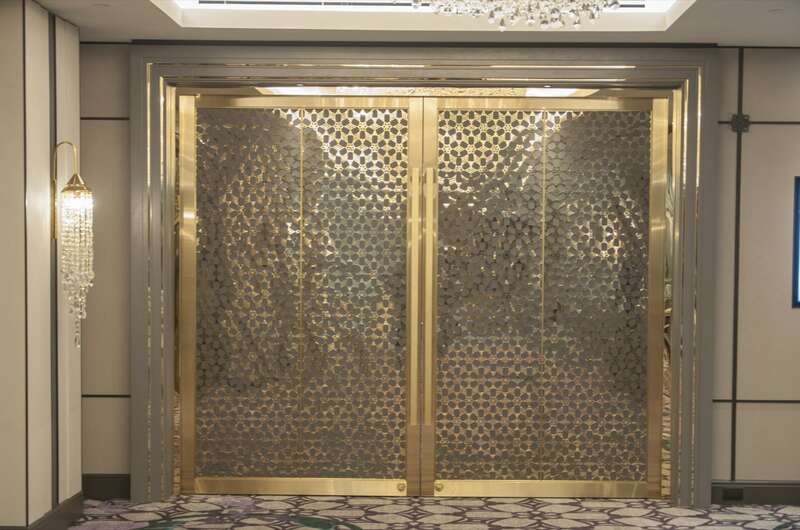 Its size allows it to become a Buffet for 90 persons, a Theatre for 200, a Cocktail gathering for the mingling of 300 persons, or as a Chinese Banquet for 180 persons. 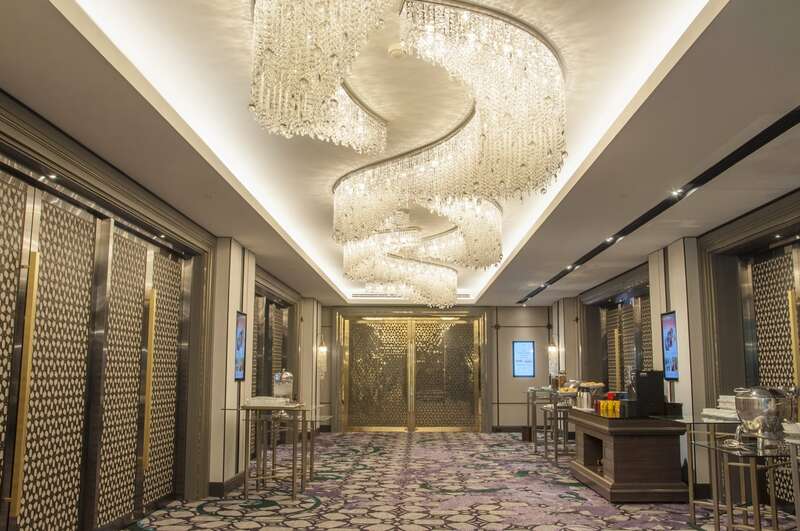 All this is backed by a new high-tech sound system, full HD support for 5 big motorized screen projectors – sized at 130 inches, 150 inches and 200 inches – and new chandelier lighting. 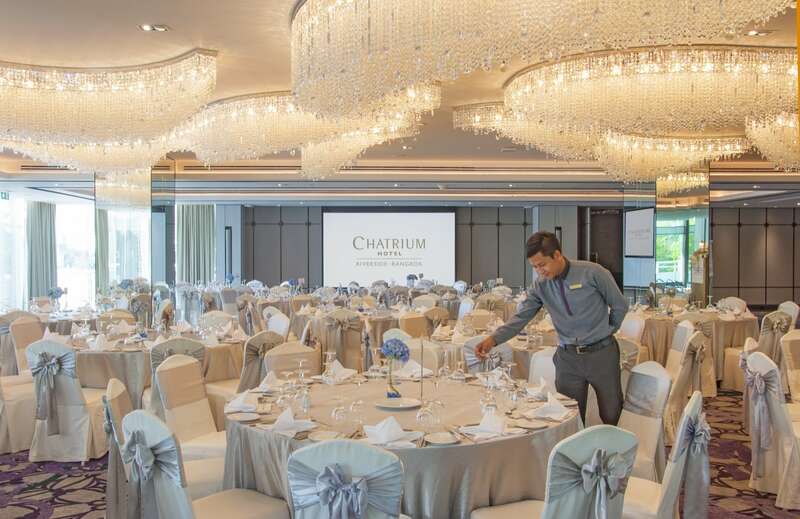 At Chatrium Hotel Riverside Bangkok, your friends and family’s stay during your wedding is just as important. All 320 spacious rooms face either the bustling city or calming river and each has its own personal balcony for guests to step outside and enjoy the view. On top of their wonderful time at your wedding event, your loved ones will have their own unique experience of a stay at the riverside hotel.